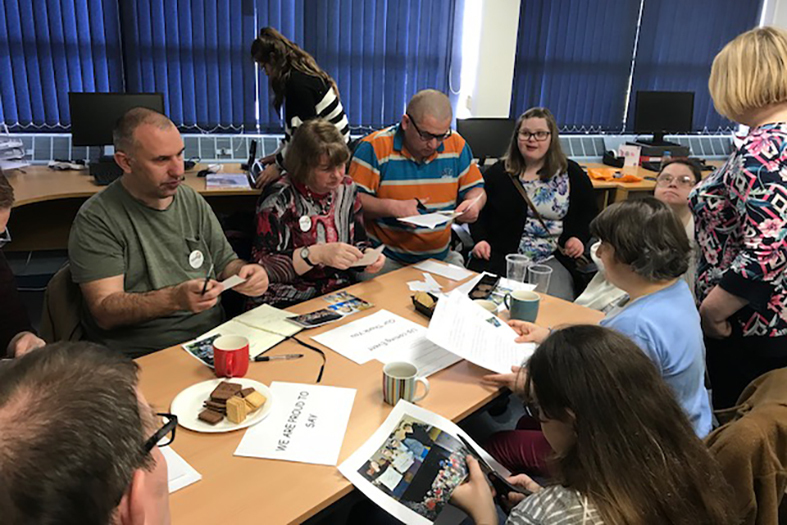 "Let's Get Together " is a customer-led social & activity group set up by Advance customers in Dorset. Customers decide on what activities to do together and what they want to talk about. Our Support Workers help customers to create an itinerary that gets sent out to everyone in the group. In addition to organising days out and activities, customers from the group decided to make the local Advance office more personalised. They did this by creating two noticeboards so all staff will know about the group, what they have done so far and their future plans.